Every bride-to-be has mostly prepared a list of body treatments in order to look flawless on her wedding day. To have smooth and clean skin, it also needs attention to small parts, such as underarms. You surely wish to smell nice the whole day during the entire matrimony ceremonies which can be exhausting. Especially for those who will be wearing sleeveless wedding attire, such as a modern tube dress or a traditional Javanese sleeveless attire, you certainly did not hope for dark underarms. Here are the do's and don'ts to have healthy underarms that will enhance your flawless skin charms. Plucking underarms with a tweezer or shaving it with a shaver can cause irritation since underarm skin is very sensitive. The irritation can lead to skin darkening. Choose waxing or laser at a trustable clinic to remove the underarms' hair without irritation. A misguided waxing method causes not only imperfect hair removal but also a skin irritation. Therefore, book a waxing treatment only at experienced clinics or salons. If you choose the laser method, make sure the clinic practices a clinically-proven treatment. Skin friction on clothes possibly causes underarms darkening, and wet the shirt with sweats provokes bad odor. Avoid body-fitted dress and wear a loose top when having a lot of activities in order to let the skin breathes better. To stay hydrated, drink enough water, and avoid too many soft drinks which can cause bad odor. However, lemon or orange juice is excellent since its acid can remove the toxic that produces bad odor to the body. Junk food is difficult to digest since most of them consist a lot of sugar, salt, and flour which produce a high amount of fat and can cause bad odor on the body. Also, alcohol warms the body and even provokes sweat production. The sweat actually contains metabolism residual from the heart. Thus it doesn't smell nice. 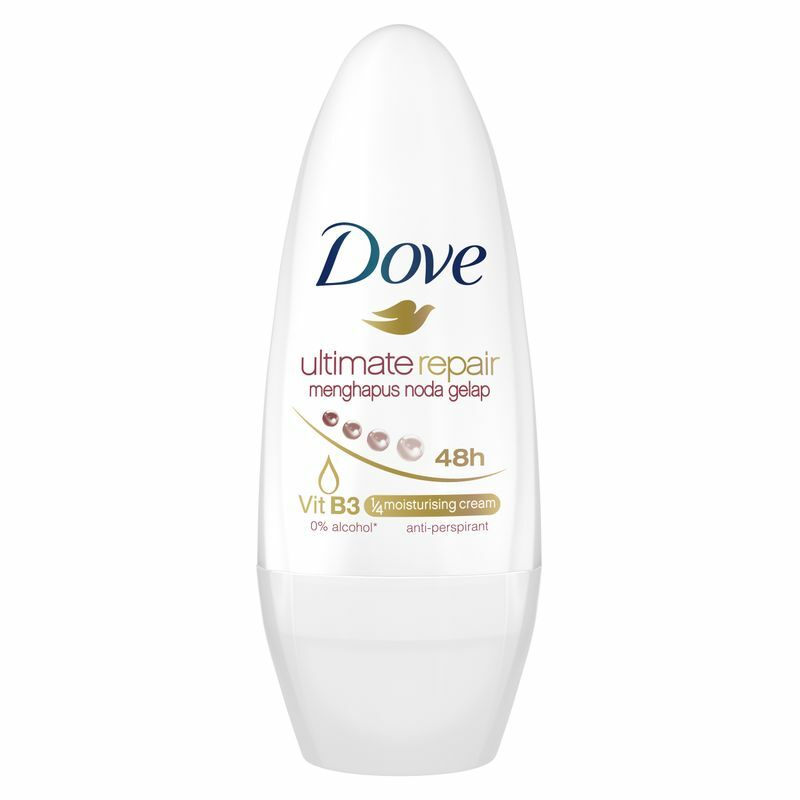 Bad-smelled underarms, as well as darkened underarms, can be avoided by routinely applying Dove Ultimate Repair. Consists of 1/4 moisturizing cream and vitamin B3, Dove Ultimate Repair's deep revitalization to the skin can remove dark surface so that you will have healthy underarms. Make sure you include Dove Ultimate Repair to your beauty treatments to-do list when preparing your big day.